Brian Deans is a longtime member of the Society and a Board member since 2004. He is a graduate of Michigan State University and served in the U.S. Navy aboard the aircraft carrier USS Bennington while on patrol in the Far East: Japan, Philippines and Viet Nam. He spent his business career in commercial Marine Insurance underwriting and advises on the Society's insurance. 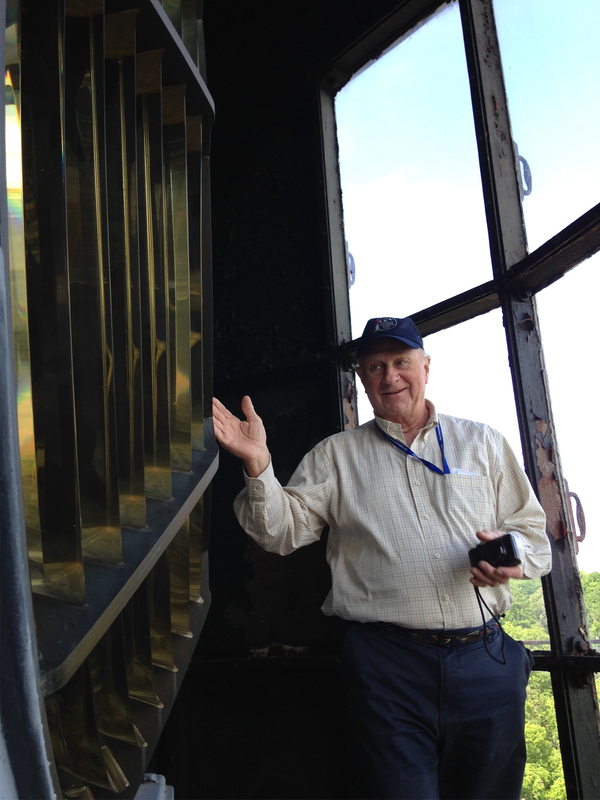 He is a volunteer docent for the USLHS Lightship "RELIEF" and the San Francisco Symphony and continues to be active in marine affairs and boating, spending summers aboard his boat cruising the East Coast from Florida to the Great Lakes and Canada where he checks out the lighthouses in the area whenever one is nearby.